Looking for a small digital marketing agency in Northern Ireland to look after your digital marketing services? An agency that offers the complete digital marketing package including PPC, SEO, email marketing, affiliate marketing, social media, content marketing and most recently filmmaking and photography so that you don’t have to meet with multiple agencies? 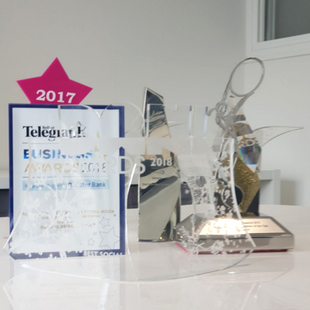 A digital marketing agency that is dedicated to you, focused on return on investment, have a wealth of digital marketing experience and won digital marketing awards for their work? You’ve found us – Digital Twenty Four. 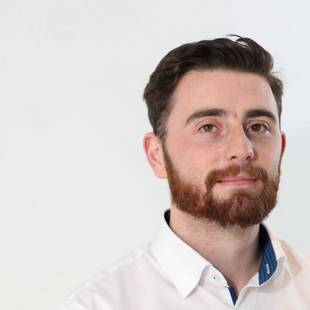 We are an independent, digital marketing agency with offices in Belfast and Omagh (not fancy postcodes like London or Dublin), and unlike other agencies we don’t have layers of bureaucracy. We choose to only focus on a few clients at a time. This means we can dedicate the time and resources to thoroughly understand your business and grow it to it’s fullest potential. Unlike other agencies in Northern Ireland, we won’t work with any two clients in the same industry – it just doesn’t make sense. So you can be rest assured your digital marketing successes aren’t shared with your competitors. 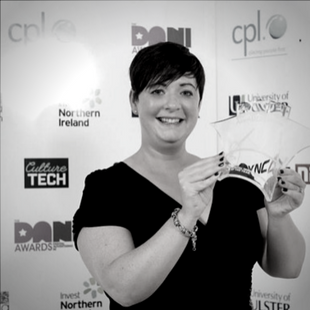 Digital 24 was founded by multi-award winning digital marketer Niamh Boyle, who, after spending 15 years client-side, knew there was an opportunity to shake up the industry with her extensive marketing knowledge and deliver a different kind of service to clients, who deserve and demand a no-nonsense approach to digital marketing that drives real results. We’re a small digital agency and choose to only work with a few clients at a time. Our business is about building relationships with our clients, to truly understand their business and then working collaboratively together to deliver results. Our clients come from all backgrounds – from e-commerce to retail, and we take relevant digital marketing channels and tailor them to a strategy that will help build their business. Our focus is your ROI. With marketing metrics, tagging and analytics, we can track the success of each campaign executed, to ensure that you get the results you need. 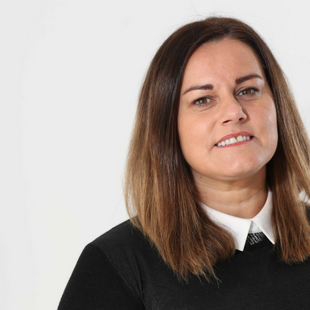 Niamh is Director of Digital Twenty Four, and an award-winning digital marketing expert with over 18 years experience in marketing, both online and offline, across B2B, B2C and public sector. 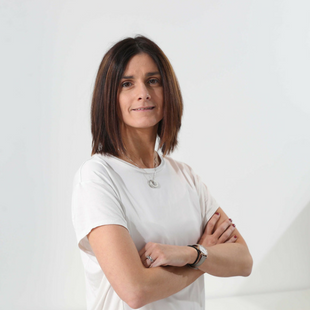 She is a digital specialist business mentor and has previously lectured for The Digital Marketing Institute Ireland. Niamh is a regular guest speaker at conferences and delivers training on all areas of digital marketing. Her passion is helping companies get the results they need with tailored digital marketing strategies. As a Digital marketing Specialist, Carolyn has in-depth marketing experience and a passion for all things digital. She works closely with key clients to develop forward-thinking ideas to build and maintain a strong digital presence online. She drives all digital marketing efforts to achieve our clients business objectives. Kerrie has over 15 years experience working within the business and education sector. Kerrie played a key role in The Prince’s Trust working with young people to get them into employment, education and training. 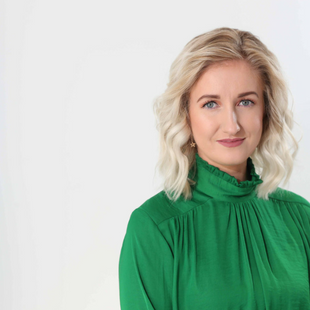 She is now social media manager for Digital Twenty Four leading clients social media strategy, development and running campaigns in order to boost visibility and customer and client engagement. Pat is a self-confessed spreadsheet devotee with a passion for small business. Her superpower is her ability to create a order in our studio and develop a system for pretty much anything. Most of Pat’s small business operational wizardry comes from her experience in setting up her own healthy dip business. She is truly happy when she’s creating something – whether that’s helping the team with all things digital and data or helping us to grow our client’s brands. 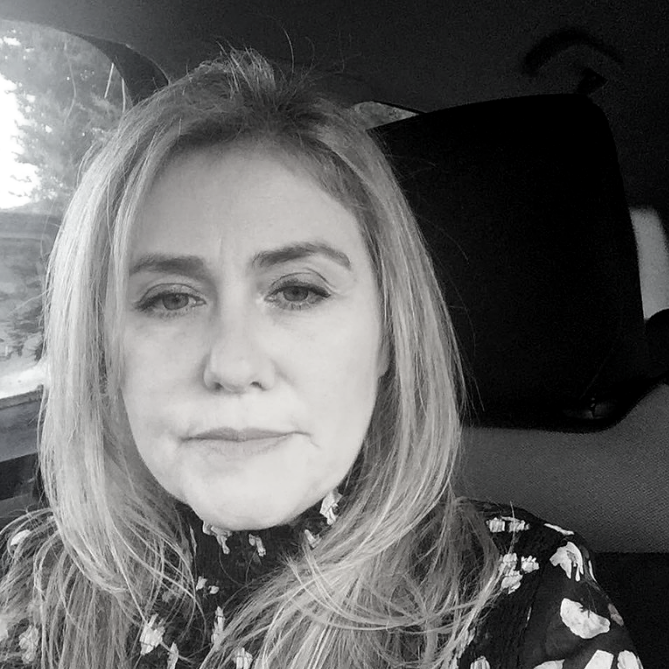 Kathryn has over thirteen years experience working within the digital industries in Ireland. Her career spans all digital marketing mediums from search marketing to content marketing. She has a strategic and visionary approach to digital marketing ensuring full integration with traditional marketing techniques. She is an inspiring speaker regularly delivering digital marketing workshops and training sessions to businesses of all sizes. 8 years in the field has given Emma a wealth of knowledge and experience. 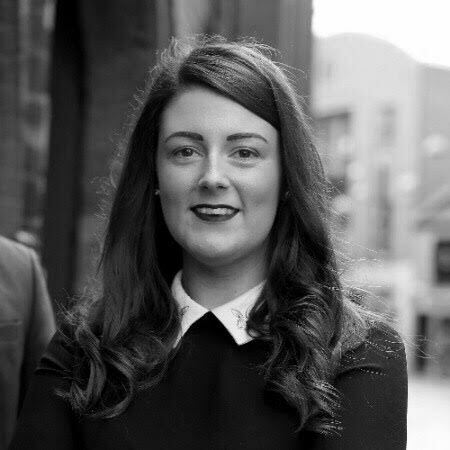 Working in the U.K, Ireland and Dubai has made Emma one of the best associate digital marketing consultants out there. She provides digital marketing consultancy, training and mentoring to start-ups, SMEs, brands, agencies and charities. A true asset to the team.